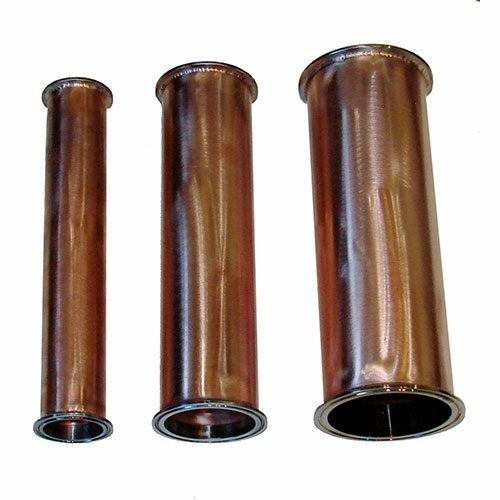 Home/Still Parts/Extensions/3 Inch x 12 Inch Tall Stainless Steel Column Extension, Includes Clamp and Gasket. 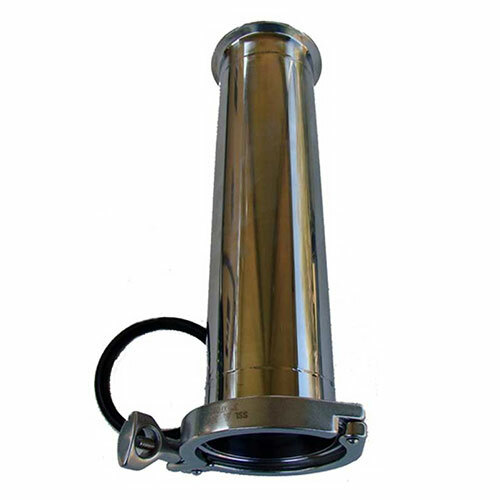 3 Inch x 12 Inch Tall Stainless Steel Column Extension, Includes Clamp and Gasket. 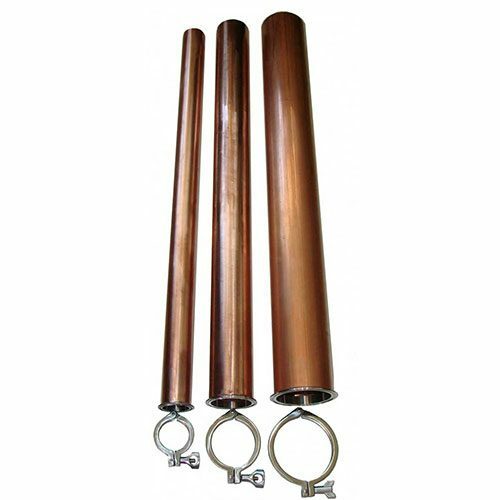 Our 3 Inch x 12 Inch Tall Stainless Steel Column Extension with clamp and gasket is made with high-polish tubing. It has ferrules welded on both ends and comes with 1 clamp and gasket. 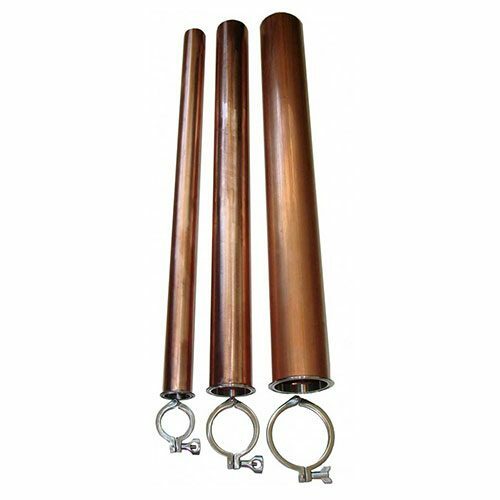 4 Inch x 12 Inch Tall Copper Extension with Stainless Steel Ferrules. Includes Clamp and Gasket.